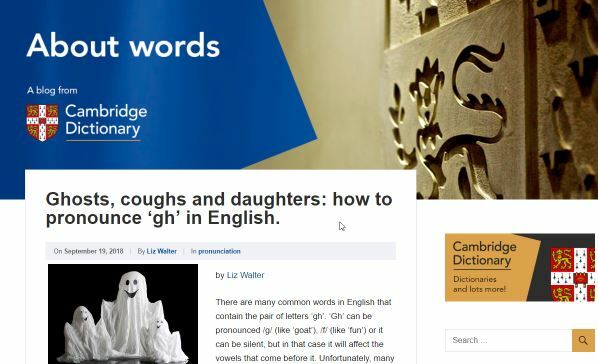 "I have worked with Camlex on several projects for Cambridge University Press, including the Cambridge Pronouncing Dictionary and the Cambridge Advanced Learner's Dictionary. They have consistently managed projects with impressive efficiency and impeccable attention to detail. I know I can commission work with as much confidence as if it was being done in house, and that they will own the project."